Some of you have probably went to more effort finding and posting pics of the products you use than I actually take in my routine. Get my hair cut every second Saturday but only get anything off the top every second haircut if I feel it needs it, sometimes less often. Style it with Schwarzkopf phenoMENal moulding paste and sometimes blow-dry it or else use the V05 powder in the wee pink bottle. Prefer L'Oreal Men Expert or Nivea for face wash and moisturiser just whatever is on offer at the time. L'Oreal turbo booster used to be really good but they seem to have changed it recently and it's not as good now. Work in Boots so get a decent discount on No7 stuff so use that too. Use * deodorant and never used to wear aftershave to work but basically got bullied into it by the women I work with so normally one of Prada Luna Rossa/Armani Code/Diamonds/CK Encounter/Hermes/Hugo Boss/Allure Home Sport, just whichever one I grab out the drawer first. Trim my beard with scissors and use a Babyliss trimmer or Gillette Fusion Proglide for the neckline. Sometimes use the old L'Oréal beard stuff or Nivea post shave balm and they're no bad. Got that Percy Nobleman beard and stubble wash off someone who doesn't know anyone else with a beard and that's half decent aswell. Must have some size of sink. Don't bother with all the fancy stuff. Dove shower gel for a wash. The cool fresh and clean comfort ones are nice. Have dry skin on my bake due to work. Tried all the scrubs and they didn't help much so made my own one. Coconut oil, sugar and food flavour extract, tangerine, lime or mint being my favourites. Coconut oil is a good natural moisturiser, the sugar scrubs and the flavour gives a nice mild scent. Better than any thing I've bought, but the child likes to eat it ffs so I have to hide it. Johniebhoy. and Mr Shelby like this. Nioxin shampoo, conditioner and scalp treatment - been using this for like 12 years now, really good stuff. KMS spray hair wax - my ex got me this stuff and have to say it's class, haven't used anything else since. Regaine foam spray - use first thing in the morning and last thing at night, great for fighting the bald battle, noticed a big difference from like 18 months use. Get a haircut every 2 weeks, usually a 0.5 at the sides and back to keep the greys at bay, and occasionally a little taken off the top. Anyone tried that shampoo that gradually colours/fades grey hair? Think I might have to invest in some soon. Babyliss iTrim for keeping the beard tidy, gilette razor and foam for tidying up the neckline and random patches. No7 post shaving balm. No7 face scrub - use this twice daily. No7 eye roll on - helps keep the baggy eyes at bay. 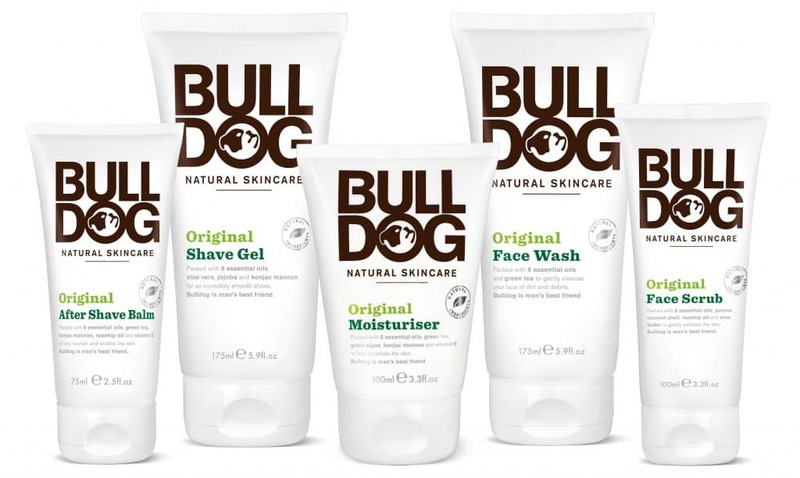 Bulldog moisturiser - also recieved this at xmas, decent stuff. Bit vaseline on the lips before bed. Cheap razors for shaving chest, stomach etc. That mint body wash stuff everyone uses. Anyone got anything for getting rid of whiteheads btw? They're * to get rid of. 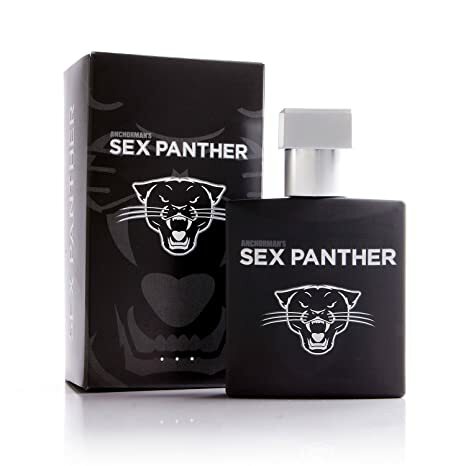 Illegal in 9 countries, made with real bits of panther so you know it's good. 60% of the time it works everytime. _DannyBhoy_, Alan Johnson, Minty and 4 others like this. Anycunt got a dressing gown in here? Jesus wept , this is terrible. LV426 and Johniebhoy. like this. Aye, a big thick * too. Class in the winter. Not gonna lie Bob, I was cautious of starting it. Minty and Doogs. like this. Aye, it’s a housecoat though, innit? I thought yous metros would call it a robe. I’ve a pink one with my name sewn into the back of it. Finally delivered today. Got it imported from Japan for a little over 50 quid. These things retain for around 150 quid in the UK. Bargain. Took a punt hoping it wasn't fake as I had some money to play with. Can confirm the razer is legit. Wire brush and Dettol every morning. Shave off all my body hair including eye brows. Was waiting on that .